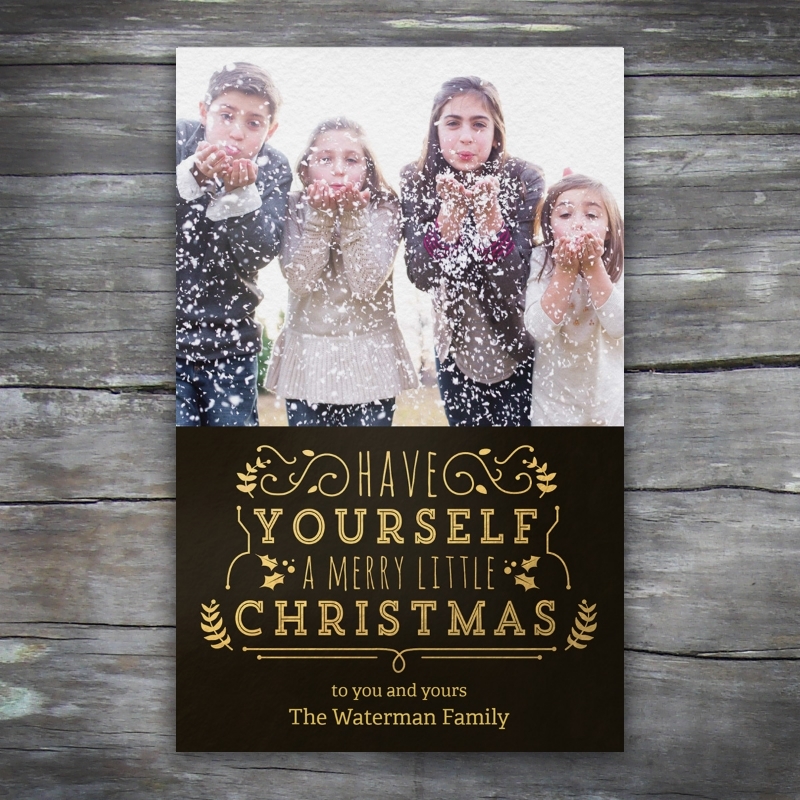 This is a small selection of the new holiday card designs and Invites from Vistaprint. The Holiday Projects is a monumental task of designing over 200 brand new designs every year for the campaign. The designs use many different techniques ranging from illustration, and hand rendered calligraphy, to more traditional typography and photo uploads. These are few of the designs that I made.